Most recently, Seipel was interim dean of the School of Art and Design at the Fashion Institute of Technology in New York City. 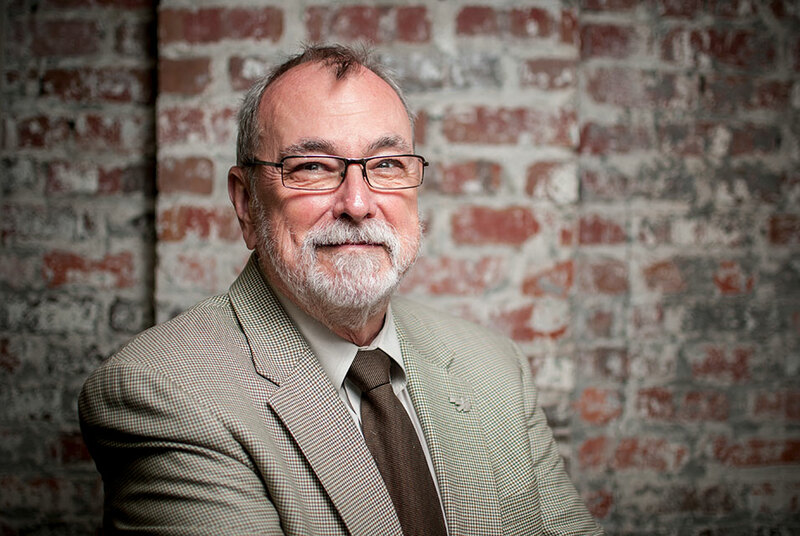 RICHMOND, VA.- Virginia Commonwealth University announced today that Joseph H. Seipel, dean emeritus of the VCU School of Arts, has agreed to serve as interim director of the universitys Institute for Contemporary Art. Seipel retired from VCU in 2016. Under his leadership the VCU School of Arts rose to and then maintained its position as the top public arts and design school in the country, as ranked in U.S. News & World Reports Best Graduate Schools. He was an early advocate of the ICA, serving as the co-chair of the committee that chose renowned architect Steven Holl to design the building. Seipel also played an important role in the initial ICA concept, planning and fundraising. I look forward to working with the energetic and highly professional members of the ICA staff who already are well on their way to opening this world-class institute, Seipel said.